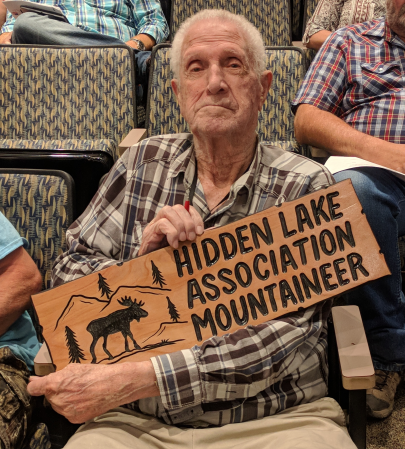 At the 2018/2019 annual members meeting we initiated the Hidden Lake Association Mountaineer Award program. 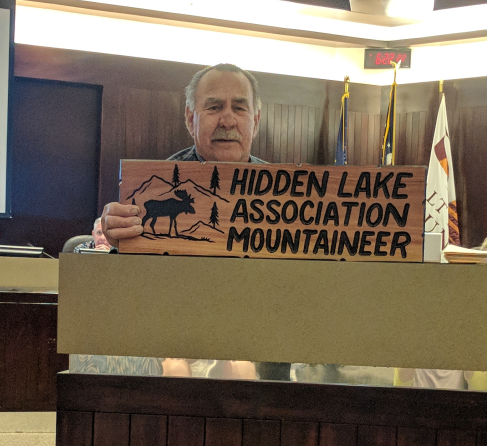 This award is a 'lifetime achievement award' presented to members who have not only offered years of services to Hidden Lake Association but also to the entire community. 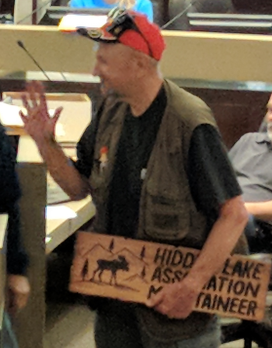 This year we award the following three outstanding individuals.